Le Maitre manufacture a wide range of special effects and pyrotechnics for the Entertainment, Television and Film industries. 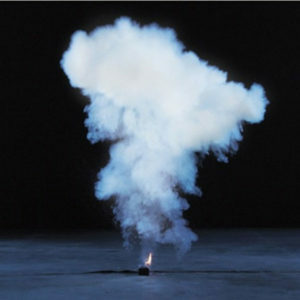 Le Maitre was established in 1977 and remains one of the world’s leading innovators and manufacturers of pyrotechnics, smoke machines, haze machines and special effects. Le Maitre is continuously developing state of the art products in full compliance with industry regulations. Combined with excellent service back-up, Le Maitre are a preferred supplier of theatres, touring companies, the TV and film industry and corporate customers around the globe. 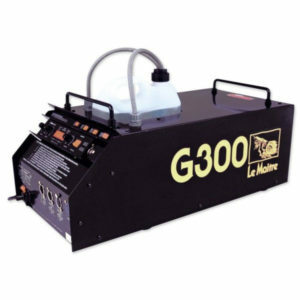 We supply a full range of Le Maitre Pyrotechnics Effects. Please contact our Sales Team who will be happy to offer pricing and advice to find a solution that meets your requirements. We supply a full range of Le Maitre Haze Machines. Please contact our Sales Team who will be happy to offer pricing and advice to find a solution that meets your requirements. 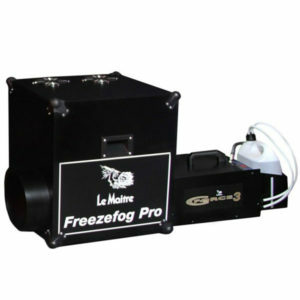 We supply a full range of Le Maitre Smoke & Fog Machines. Please contact our Sales Team who will be happy to offer pricing and advice to find a solution that meets your requirements. 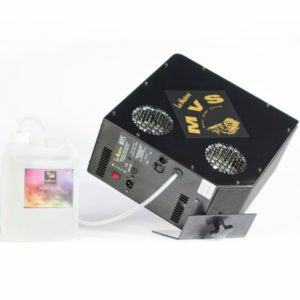 We supply a full range of Le Maitre Low Smoke & Fog Machines. Please contact our Sales Team who will be happy to offer pricing and advice to find a solution that meets your requirements. 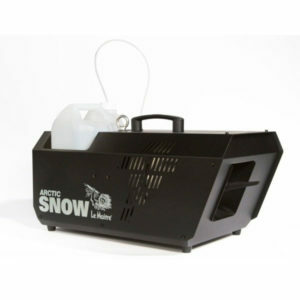 We supply a full range of Le Maitre Snow Machines. Please contact our Sales Team who will be happy to offer pricing and advice to find a solution that meets your requirements. 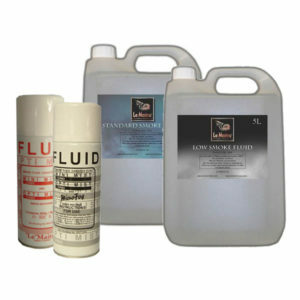 We supply a full range of Le Maitre Smoke & Haze Fluids. Please contact our Sales Team who will be happy to offer pricing and advice to find a solution that meets your requirements.